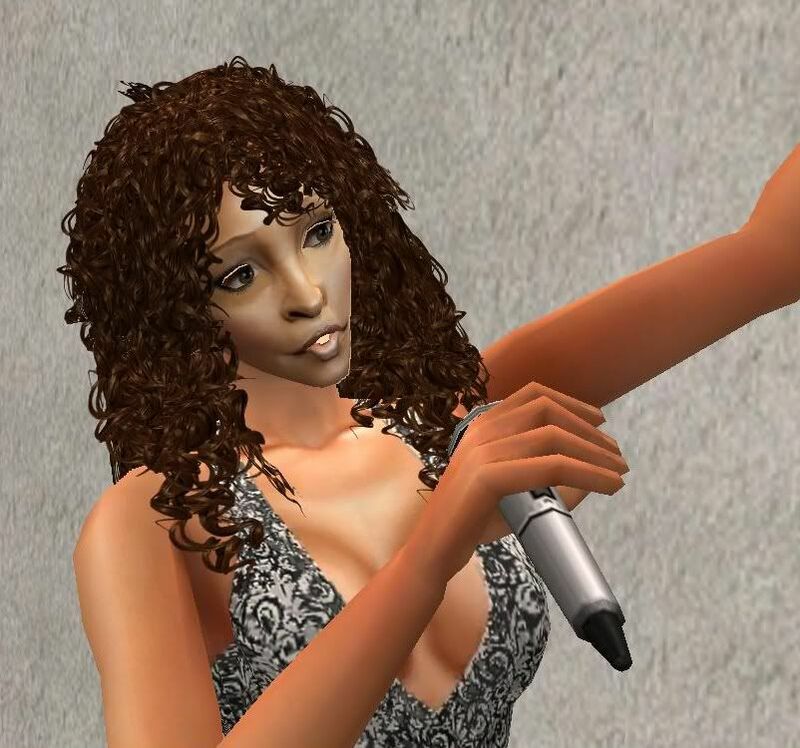 In loving memory of Whitney Houston, I'd like to honor her with this sim. Dress and Facemask created by me. Skintone by Oceanviews, hair by Myos.